An electric bicycle can be controlled in different ways, making use of a torque sensor or speed sensor. 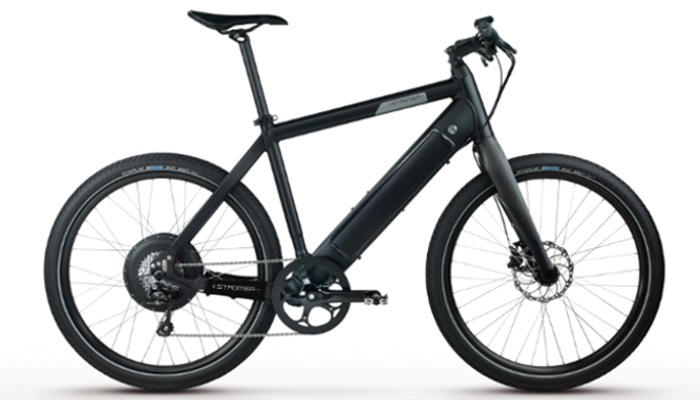 Many e-bikes get their input from speedsensors or rotationsensors, mostly located in the crank. These sensors just register if the cyclist moves the pedals or not and only can switch the support on or off. 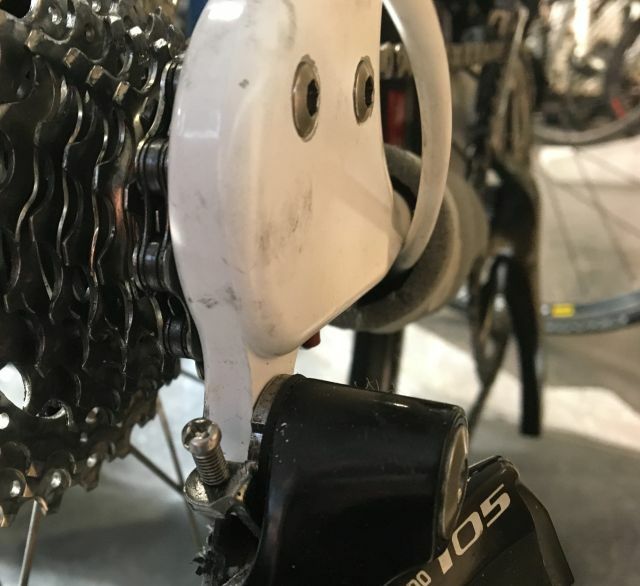 Therefore the amount of support only be regulared by manually changing the level by the cyclist, and bikes with speed sensors cannot offer the same intuitive riding performance as a torque sensor. A torque sensor however gives the possibility to sens the level of effort of the cyclist, and to control the amount of support of the motor in accordance. A torque sensor also has a better respons on the actions of the rider, when the starts of stops the bicycling, the torque sensor will sens this instantaneous. IDbike provides various sensor systems for measuring the crank torque.The TMM4 measures the torque of the cyclist accurately which enables a riding behaviour that feels smooth, natural and comfortable. Due to the sensor’s low profile the rear drop out can be designed so that it covers the sensor completely. This way the sensor is fully protected and the appearance improved. 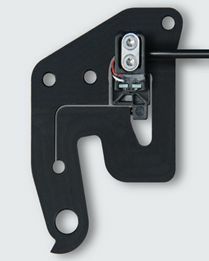 The sensor, mounted on the sensor plate, measures the deflection of the plate caused by the chain force. This, in turn calculates the pedal torque of the cyclist. The deflection is detected using Hall technology and is maximal 0.1 mm. The sensor is connected to the control unit with a 3 wired cable. The sensor can be hardwired or can be connected with a small connector. 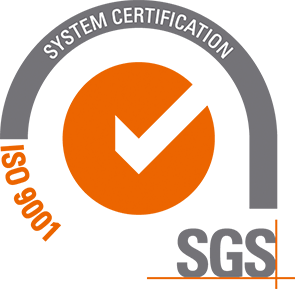 The printed circuit is protected against moisture, salt and dust, by a special coating. The sensors are tested by immersion - in operationt - in salt water for at least one week. Soon IDbike will be able to deliver new generation sensors, which will be smaller, completely flat, and with even better stability. The TMM4 Regular is the actual sensor unit, the compact will be available in the end of 2018, and the Super Compact, to be used with through axle in 2019. 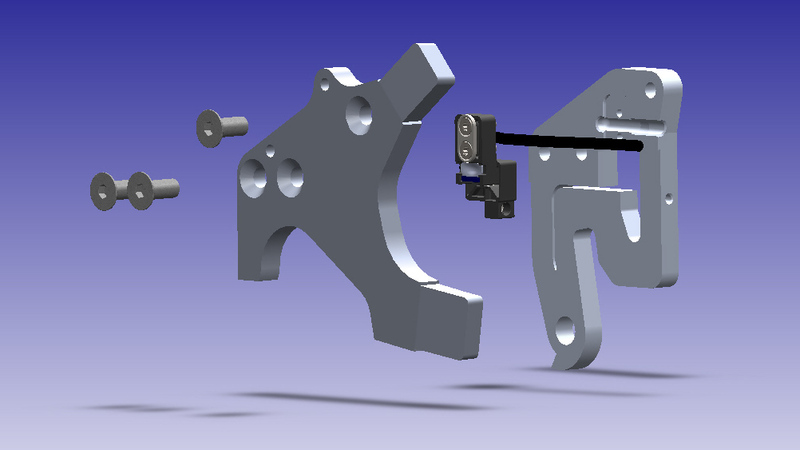 In this example the TMM sensor measures the torque in a racing bicycle. Because the new super compact sensor is used, the sensorplate can be completely closed, so the sensor itself is not visible.